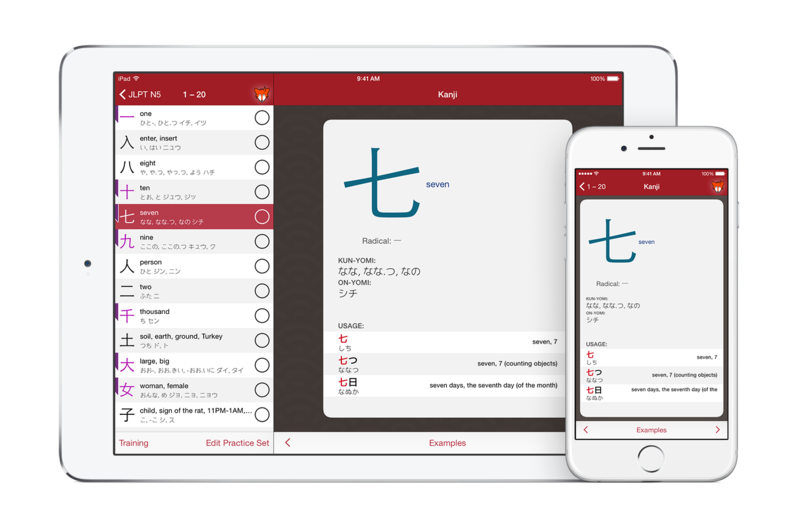 iKanji touch 2 is here! * Vocab testing isn’t quite ready yet but will be coming in an update later this year. Such a great update, it took a while, but hey it is free! Thank you!